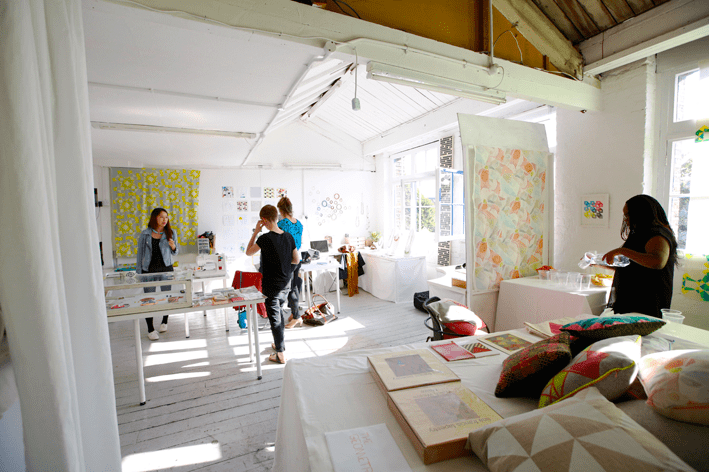 Studio Space is Now Available at Textiles Hub London – it’s Time to Register Interest! Textiles Hub London are looking for embroiderers to share a beautiful studio in the borough of Camden (near West Hampstead tube). The rent is half the price of Cockpits Arts! Please register to come along on 17th August from 4pm to express interest and take a tour. Previous articleUncategorizedWe are Radical Geometry!